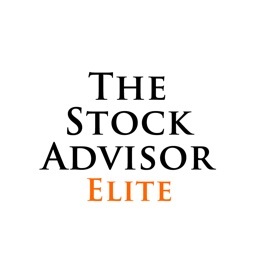 The Stock Advisor STG by Epsilon Financial & Business Development, Inc.
Daily stock picks from a pro trader - Making app users money since 2010! 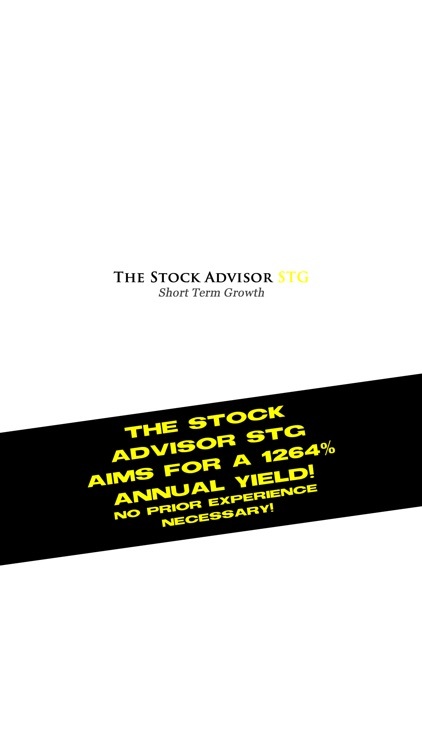 The Stock Advisor STG aims for a 1264% annual yield! No prior experience necessary! Receive daily stock picks directly from a professional equities trader with The Stock Advisor STG (Short Term Growth) App - no subscription or in-app purchases – just purchase the app and start trading! Here’s how it works: The Stock Advisor STG's investment goal is to achieve a 5% ROI (return on investment) each five-day trading week. A 5% weekly ROI equals 260% APY (annual percentage yield). Compounding all returns; reinvesting all gains at the end of each week (and assuming we achieve our 5% ROI weekly goal), our APY increases to 1264%! The investment strategy of The Stock Advisor STG uses this compounding as a tool to achieve long-term financial gains. 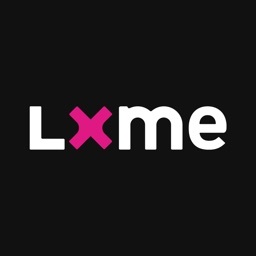 Imagine having an app that gives you daily stock picks, telling you exactly when to enter and exit each trade. 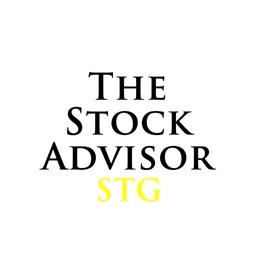 The Stock Advisor STG does just that and makes you money! 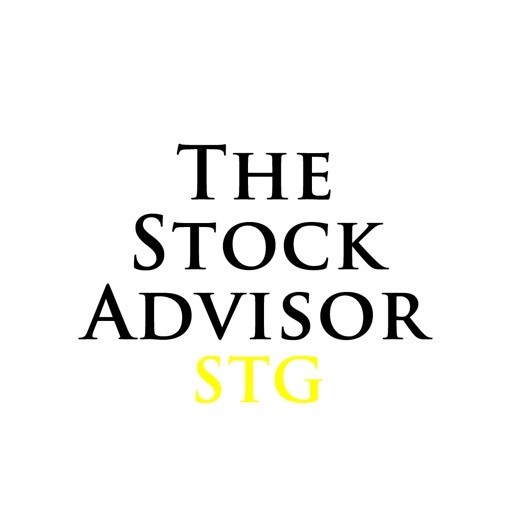 Developed and maintained by a professional equities trader, The Stock Advisor STG's design makes it easy for any investor to become a successful trader, regardless of prior experience! 2. Tutorials Page: Video tutorials are provided to help users better their trading and investing techniques and performance. 3. Articles Page: This portion of the app gives users access to recent publications from The Stock Advisor's developer. 4. 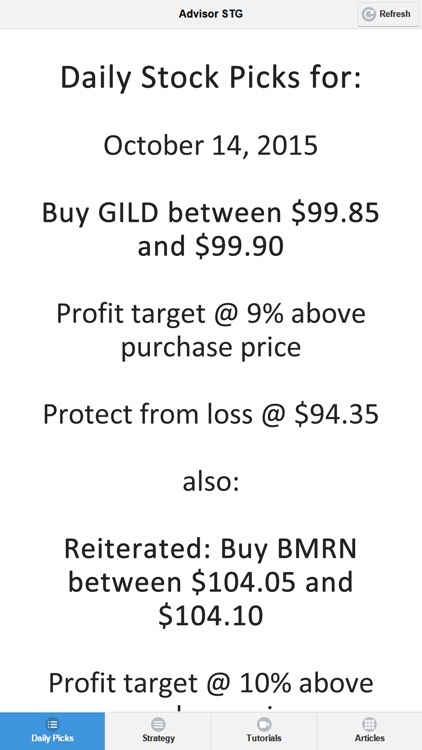 A strategy page that explains, in detail, how to follow The Stock Advisor’s winning strategy. Also highlighted on this page are definitions of key terms that every investor will need to know to become successful. 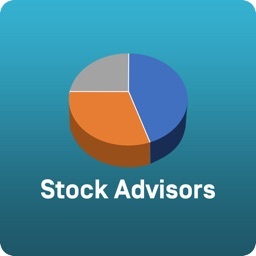 The Stock Advisor STG is a successful, straight forward application that makes you money by delivering stock picks directly to your phone before the open of each trading day (generally available the day prior). 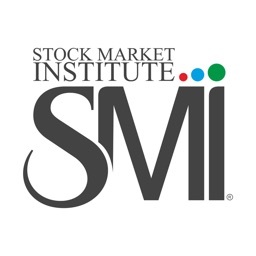 These recommended trades aim for multiple small, short-term gains, getting you in and out of the market as quickly as possible, reducing long-term risk while providing income and/or increasing long-term capital. Why aim for multiple small, short-term gains? Multiple small, short-term gains equal very large, long-term gains. The Stock Advisor STG's investment goal is to achieve a 5% ROI (return on investment) each five-day trading week. A 5% weekly ROI equals 260% APY (annual percentage yield). Compounding all returns; reinvesting all gains at the end of each week (and assuming we achieve our 5% ROI weekly goal), our APY increases to 1264%! The investment strategy of The Stock Advisor STG uses this compounding as a tool to achieve long-term financial gains. Isn’t it time to make your money work for you instead of you working for it? 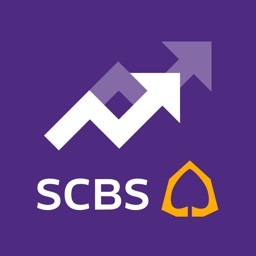 ††This application is best suited for active traders (holding positions for one to ten days). Epsilon Financial & Business Development, Inc.
SIC Stocks & Services Pvt. Ltd.